The editorial staff of Where Milan® had fun sharing their experiences and embracing their gender stereotype by drawing up a bucket list of ‘girly’ things to do in Milan. Please let us know what you think about it and send us more girly tips, if you like it! We want to foster gender equality, and in theory, we shouldn’t even be discussing it in 2018, but sometimes that’s the way it is. Below, you’ll find a handy guide, that you won’t easily find elsewhere of things to know that are especially useful if you are a woman, and places to go for women shopping that might be also useful for those with a female soul or for those who want to make the woman in their lives a happier person. As Carrie Bradshaw would have said, “so many shoes and only two feet”. 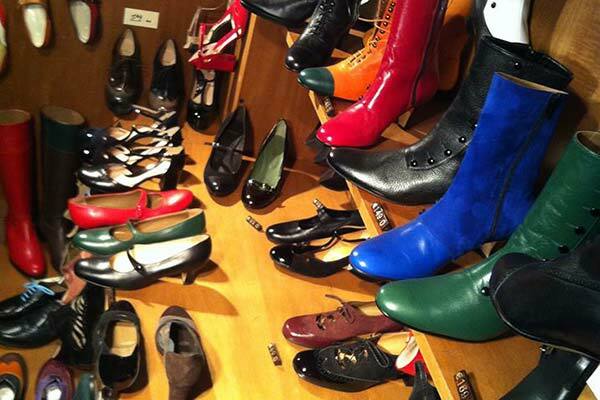 If a pair of new shoes is your idea of a great holiday keepsake, you’ll be spoilt for choice in Milan. Out of the vast offerings, only two addresses embody two extremes (remember that in between there’s all the rest): on the one hand, your typical local small artisanal shop and, on the other, the full range of international brands. In the former category, we suggest Panca’s, a boutique renowned for its truly unique handmade Italian shoes, which, on request, can also be made-to-measure. Original styles at affordable prices, in an area, located at no. 96 in corso di Porta Ticinese that’s brimming over with atmosphere and lots of small shops. It also offers a selection of shoes for Vegans. If you’ve made an order to be collected later, make sure to agree on the time scheduled for your pick-up because this shop is not always open. 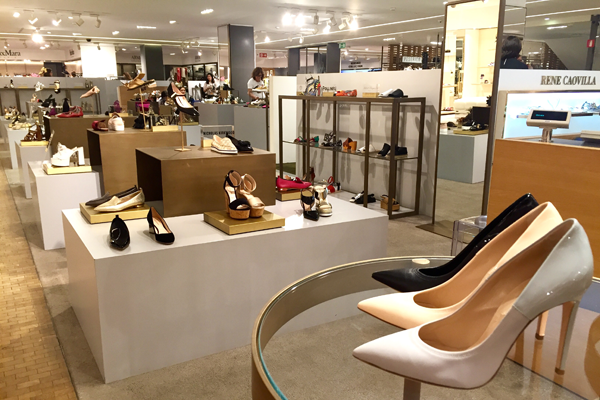 Alternately, for the ‘all you could wish’ category, head to the shoe department at Rinascente, the historic department store located in front of the Duomo. Even the most diehard ‘barefooters’ will find themselves having second thoughts. The address is via Gaetano de Castillia 20: Ziio Jewels in the Isola district is located just steps from the ‘Vertical Wood’, the building designed by Stefano Boeri and named “the most beautiful skyscraper in the world” in 2015 (see our article about Milan’s skyscrapers). At this shop, the creations designed by Elisabeth Pardon reference an ethno-chic style; bracelets and bangles galore made from silver and semi-precious stones, but also rings, hair bands and accessories that will literally take your breath away. 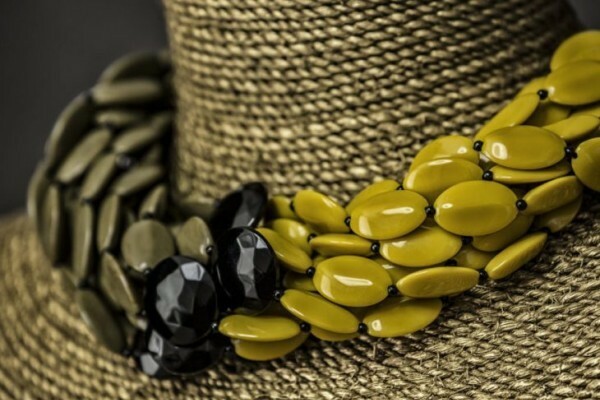 Giuggiù in the Brera district is the costume jewelry brand conceived by Florentine designer Angela Caputi. Featuring a striking blend of fashion and art (her creations have also been exhibited at the Met in New York), Caputi’s original, colourful creations, both sinuous and geometric, are showcased in drawers resembling a treasure trove. Visiting one of Daniela De Marchi’s boutiques is a true test of character. You’ll have fun deciding whether you prefer a ‘rock’, ‘glam’, romantic, ‘classic’ or ‘minimal casual’ look, the five styles offered. All of these stunning pieces are created by a woman who not only has a passion for her work but considers herself a ‘couturier of jewelry’. If you have a chance, ask her to tell you her story: it’s fascinating!